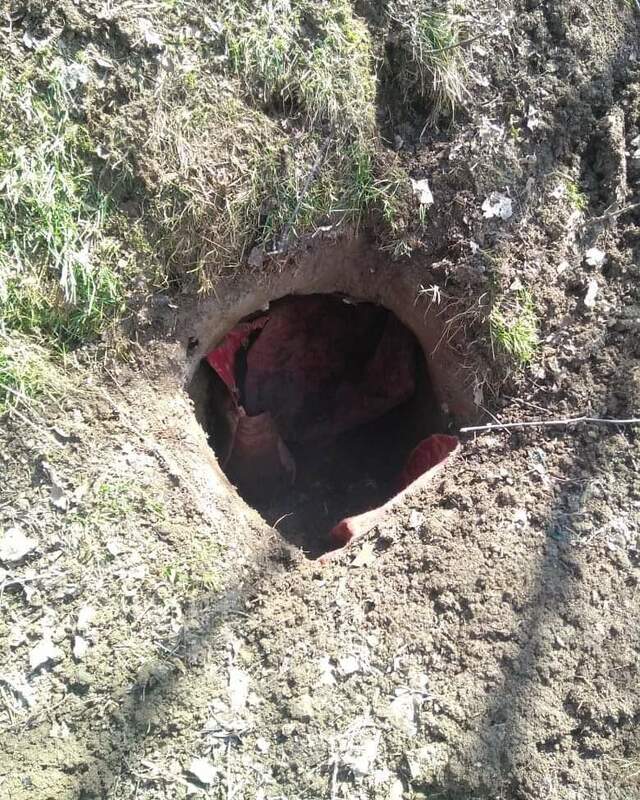 Srinagar, Mar 06 : Forces on Wednesday busted a militant hideout during search operation in south Kashmir’s Shopian village. Reports reaching Kashmir Despatch said a joint team of forces launched search operation in Kungnoo village in Shopian district earlier this day and conducted house to house search operation in the area. Official reports said during search operation a militant hideout was busted in the area and incriminating material was recovered from the hideout official added.